Exquisite Luxury in our hotels to make your holiday at Kenyan Coast a lasting impression ! 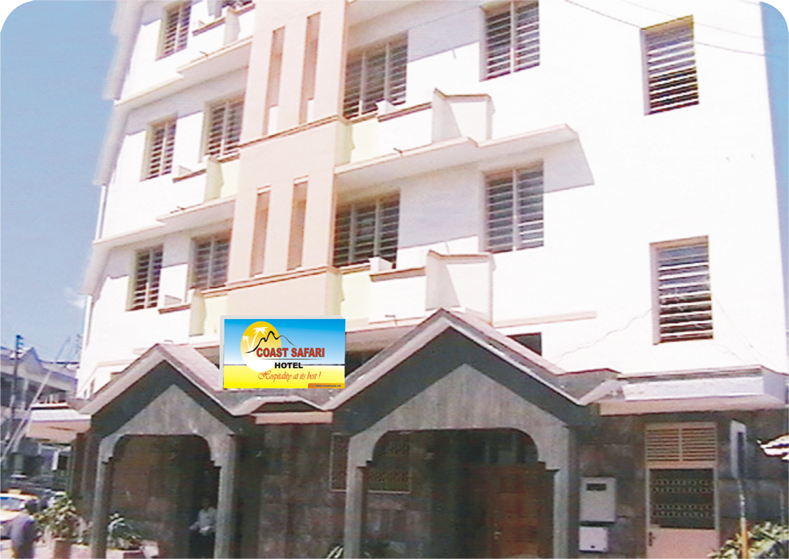 Coast Safari Hotel, is located at Mwembe Tayari area at the heart Mombasa CBD, providing accomodation services to the Business people and travellers heading to all parts of the country as well as the East African region. 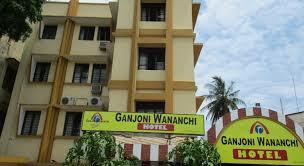 Ganjoni Wananchi Hotel, Located 10 km from Moi International Airport Mombasa, features accomodation facilities, Conference Facilities, Restaurant and bar. Guests can enjoy the on-site restaurant. We have very classy exclusive Deluxe Rooms, Executive and Presidential (VIP) Suites giving you all the reasons to enjoy your stay at the Kenyan coast be it for pleasure, business or holiday. This is your home away from home!. We have a host of several shopping malls and Supermarkets within reach of all our Hotels at the coast. Some include Tuskys Supermarket, City Mall, Naivas, Budget Stores, etc. The pleasant warm climate of the Kenyan Coast is so inviting, very good for excursions within the surrounding vicinity, Mombasa town, Fort Jesus, Elephant Tusks , The beaches, The ferry, etc. There is so much one can do. Our hotel SPA and Massage parlour is designed to help you relax and rejuvenate. Our hotels have Bar & Restaurants where our customers can indulge for pleasure. Ignite your taste buds with our mouth watering delicacies served during our Buffets. It was my first stay in Mombasa and for sure Jambo Village Hotel was a home away from home. Excellent rooms, great service and friendly customer care. I will definately book this Hotel for my next trip..
Jambo Travellers Hotel is a wonderful place worth being every time you want to get away from it! Highly recommended. If you've never been there, you are missing something!.. Jambo Paradise Hotel is a Great Place..great service. Especially if you have daily engagements in Mombasa CBD, the place is so convenient. I would strongly recommend. 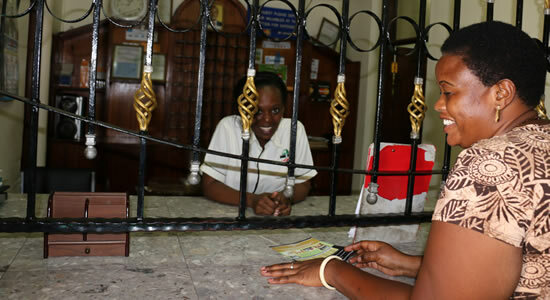 Meet our happy staff operating our 24-Hrs reception, Booking & Reservations desk. Our desk is always attended by courteous staff who are ready to help our customers on bookings, reservations and even promptly resolve issues regarding their accomodation. We have been in operations for over 20 years with a great passion for Hospitality industry. Copyright © 2019 Ndolo Investments Ltd.. UCS powered by Edgar.